Public relations and inbound marketing are seen as being related fields of content creation that focus on different parts of a business’s communication strategy. While PR focuses on direct communication with the public at large inbound marketing focuses on drawing in potential customers. Despite the different focus, each discipline has there is a good deal you can learn from both and there are several key skills that are useful in creating PR and inbound marketing content. 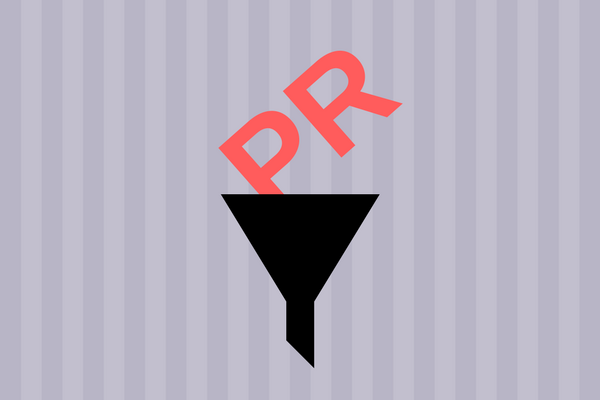 PR is mostly focused on communicating information to the public at large and is chiefly one-way communication. Common content involves industry news, company news, recent successes, product releases, achievements, awards, and the like. While there are certain similarities to inbound marketing PR differs greatly with its intended goal. PR is not designed to attract new customers it is instead focused on improving your company’s overall reputation, increasing visibility, and positioning yourself as an industry expert. However, while not focused on customer attraction having a good reputation in the marketplace and being seen as an industry leader is highly beneficial to your inbound marketing campaigns as a focus point. An effective inbound marketing campaign serves as a resource for interested customers. Customers have an issue that requires solving and your inbound marketing materials position your company as an expert able to solve this issue through goods or services. While PR can focus on outside materials such as industry awards or reports in the media inbound marketing is focused on your own material including product developments, social media, and positioning yourself in the marketplace via SEO and reaching customers. Like PR inbound marketing needs to be carefully planned, have a specific message, and reach the right people. When you compare the two PR and inbound marketing overlap in several key areas. Both are means of dispensing information to interested parties, both require careful strategizing, regular evaluation of success, proper application of methodology, and both are important parts of your business’s overall marketing strategy. PR gets company news and information out to the public and increases overall interest and brand awareness. Inbound marketing serves as the bridge that turns a person who is now interested in your company into a customer. While each serves its own purpose and goal effective application of both is a net benefit to your business and its reputation. When considering either PR or inbound marketing the answer is a little of both. The two disciplines serve as a two-part marketing approach that drives up interest in the general marketplace via PR and then inbound marketing guides these now potential customers into contacting your company directly. A good PR campaign can underscore your inbound marketing materials and to contrast a good inbound marketing campaign can serve as one of the topics PR communicates to the marketplace as a whole.